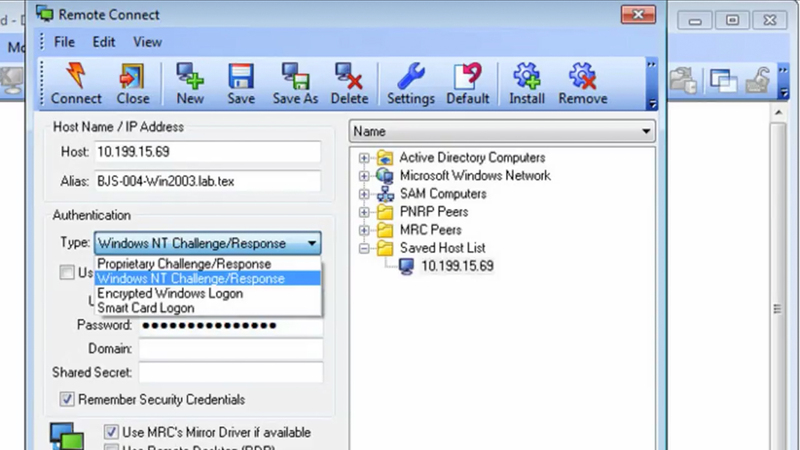 Accelerate IT troubleshooting from your help desk by initiating remote session directly from IT tickets. 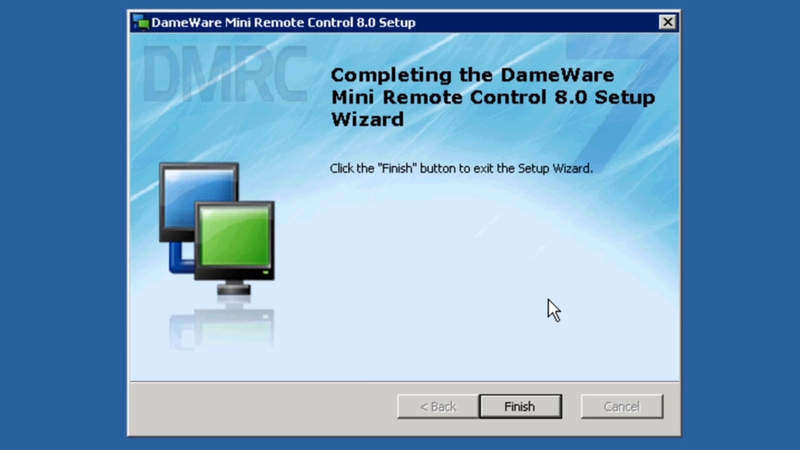 The built-in integration between Dameware® and Web Help Desk® allows for launching a Dameware remote session directly from the IT tickets or the IT asset inventory in Web Help Desk. 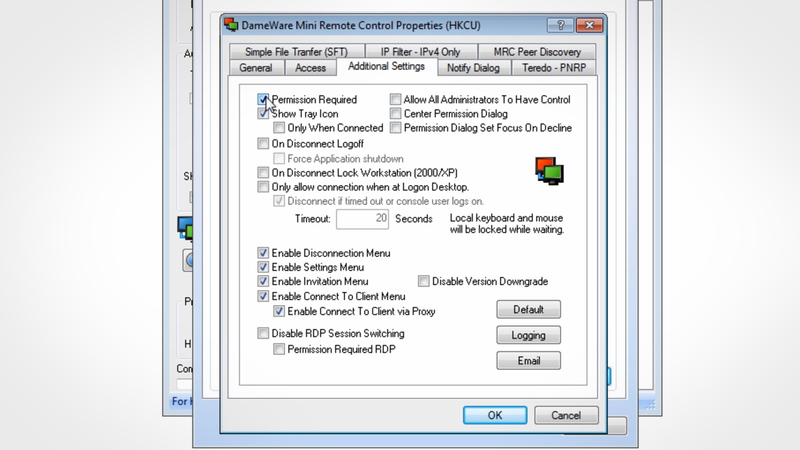 You can also save remote session details including session metadata, chat history and screenshots back to the IT ticket in Web Help Desk, or create a new ticket. 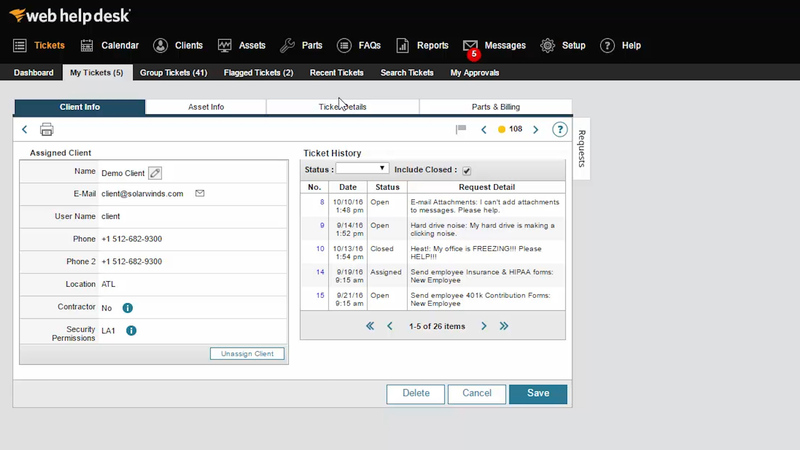 Web Help Desk and Dameware are available in one seamless, easy-to-use software package called SolarWinds® Help Desk Essentials.